Play with more than 20 teams in various Championship & Cup! Select Women/Men and your favorite team! Enjoy one of the 22 international teams: Australia, Argentina, Belgium, Canada, China, England, Egypt, France, Korea, Malaysia, Netherlands, India, Ireland, Italy, Japan, Spain, Pakistan, Poland, Russia, Scotland, South Africa, USA . The game also includes: Self-Pass, Penalty Shootout, Dribble, Soft & Hard Tackle, Keeper control, etc. The full video Game for FREE. No in-app purchase, free on the App Store or Google Play. iPAD, iPhone and Android (tablet & smartphones). Be aware! 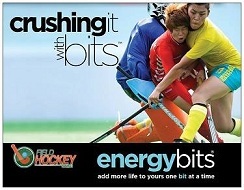 Field Hockey Game is back! with "FHG 2016"! Faster, Better, Nicer! 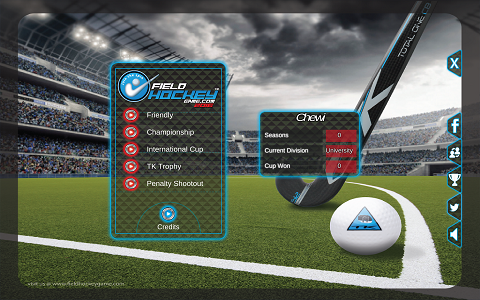 Field Hockey Game™ on App Store (iPAD) and on Google Play (all Android device). Support us, share the game around and enjoy it!!! We are a small team focusing in Video Game for Tablet located in Europe (BE, CH) and Asia. Of course, we are all Field Hockey Fans! 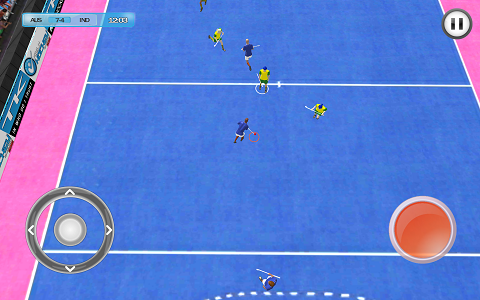 PENALTY SHOOTOUT: Train for the shootouts! 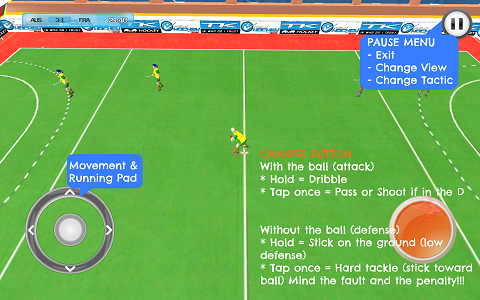 -Tap once: Hard Tackle (stick movement toward the ball/opponent). Be aware! It can lead to fault! With FHG 2014, released in December 2014, and now with FHG 2016, we have more than 160.000 gamers worldwide! Want to join the journey? Want to be in the game? 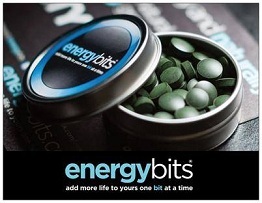 With your logo or brand spread instantaneously worldwide? 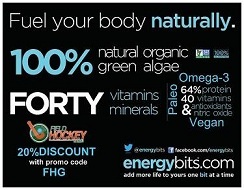 Use code "FHG" and get 20% on your next order. Get on Facebook with us!